Should You Jailbreak Your Iphone to Install a Spyware? The use of monitoring and spy apps and services is on rise and there are hundreds of such apps available in the market but people are still confused about them because of some reasons. First of all, parents and employers are the main buyers of such services but most of them don’t have technical knowledge on this particular subject. Although some monitoring apps and services are compatible with desktop operating systems as well as mobile platforms but a majority of such apps is only available for limited number of devices. Check out top 10 WhatsApp spy apps to get the idea. Some advance monitoring apps are available for iOS devices as well as Android, BlackBerry and Windows Phone device, but there is a twist in the story. Some monitoring apps only work on jailbroken iOS devices and rooted Android devices that is a huge disadvantage of such apps because a majority of people don’t jailbreak or root their iOS or Android devices. On the other hand, it is not that easy to jailbreak an iOS device and root an Android device because it needs technical knowledge on the subject. 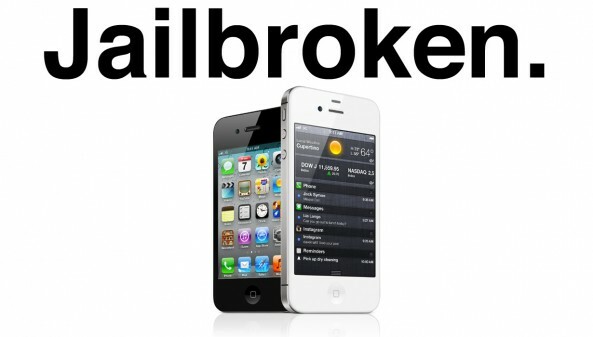 Do I have to jailbreak my iOS device? The simple answer is No; do not jailbreak your iOS device if you are only doing it to use a monitoring app and service. The reason is quite simple, there are some monitoring apps and services available in the market that support non-jailbroken and non-rooted iOS and Android devices too. Although the non-jailbroken version of such apps come with limited features but it still works. If you need monitoring app for text messages monitoring then see top 10 text messages spy apps. © 2012-2018 top10spyapps.com » Posts » Blog » Should You Jailbreak Your Iphone to Install a Spyware?